Pictured is the Fayette County Commission as they met on March 11. 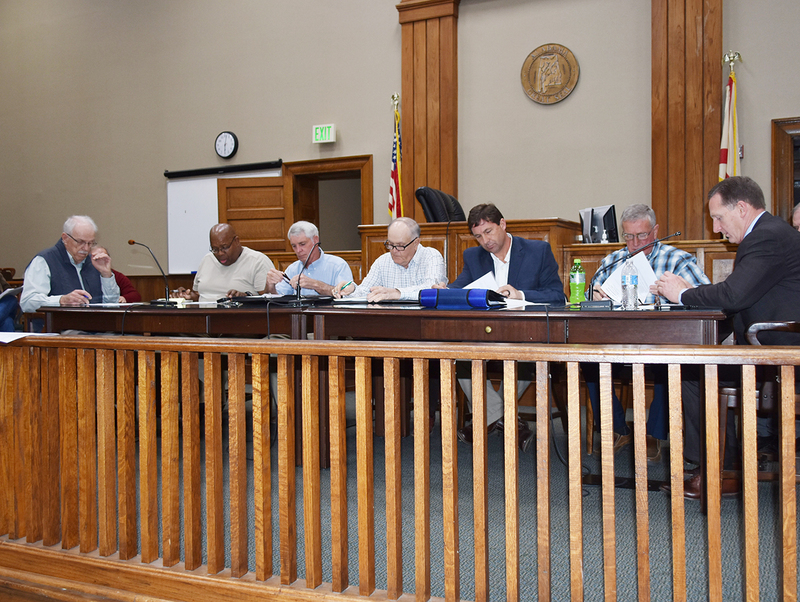 The Fayette County Commission held a brief regular meeting on Monday, March 11. All commissioners were present for the meeting. At the beginning of the meeting, only one item of business was on the agenda. The item of business was discussion about the aging program director and at the beginning of the meeting, the commissioners agreed to remove that item of business from the agenda.